A federal judge who oversees the troubled Oakland Police Department on Wednesday ordered city officials to produce a detailed report that explains what they are doing to get the department back on track after a sexual misconduct scandal involving a teenager. U.S. District Judge Thelton Henderson asked for a list of changes not yet fully completed at the police department and a timeline for their completion, the East Bay Times reported. He also asked for a list of people responsible for those changes who could be sanctioned if they miss deadlines. 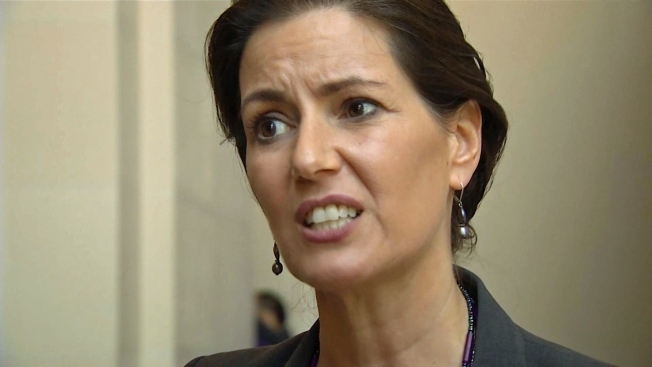 The judge gave Oakland officials until Sept. 15 to present the report. Henderson's order comes two days after he summoned officials to respond to findings of a court-appointed investigator that police mishandled the case from its start. His order also requires the city to analyze the failings and use them "as an opportunity to create necessary cultural change." Lawyer Ed Swanson, the court-appointed investigator, concluded that detectives treated the victim like a suspect in their only interview with her and that no officers had been disciplined. Swanson placed most of the blame on former Chief Sean Whent, who he said appeared disinterested in the case. The scandal emerged last summer when Henderson ordered further investigation into an officer who committed suicide in 2015. Upon further investigation, the teen told police that the dead officer was among those who abused her over a nearly three-year period. So far, four officers have been charged criminally and four punished internally. No top official has been disciplined aside from Whent, who was forced to resign in June 2016. The city has paid the woman, now 19, almost $1 million to settle her legal claims against the police department.